Besides horror trailers, horror fans got other good news this week - Guillermo del Toro is in talks to start development on a Scary Stories to Tell in the Dark film! 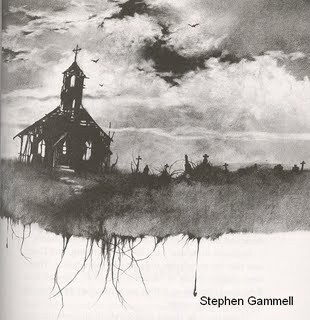 AND he plans to incorporate Stephen Grammell's chilling artwork as well! 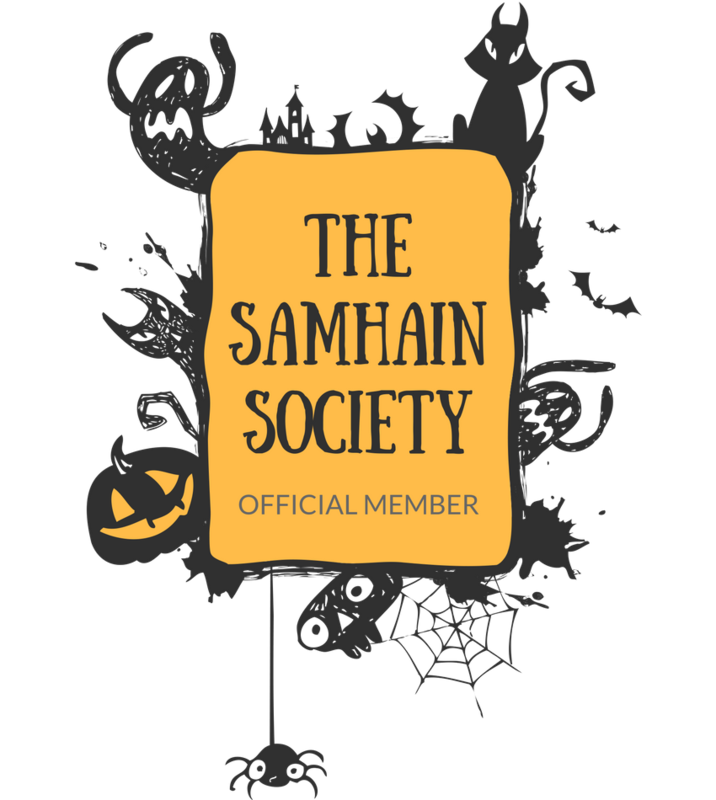 Eeeeeeek childhood dreams (nightmares?) coming true! 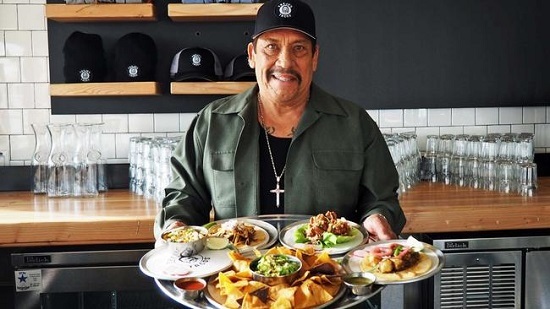 In vegan news, Danny Trejo is gonna be serving up vegan tacos at his new Trejo's Tacos in LA, set to open soon! I posted about it HERE. 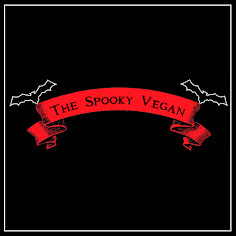 Also, The Herbivorous Butcher, an all-vegan butcher shop in Minneapolis, Minnesota, has been getting tons of awesome press as they near their grand opening! 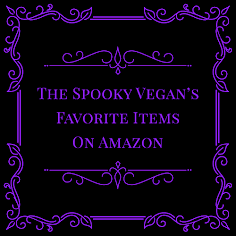 Their vegan meats and cheeses (all made by hand!) look jaw-dropping, and I am so excited for them! Makes me want to take a trip to MN! 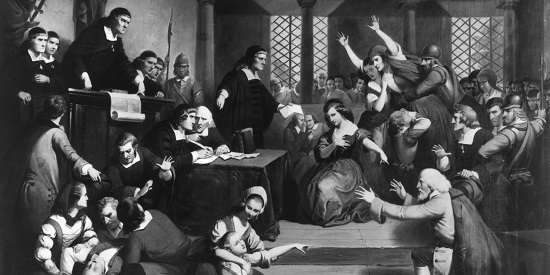 In historical news of interest, looks like they've pinned down the actual location where the convicted in the Salem Witch Trials were executed. Read more HERE. 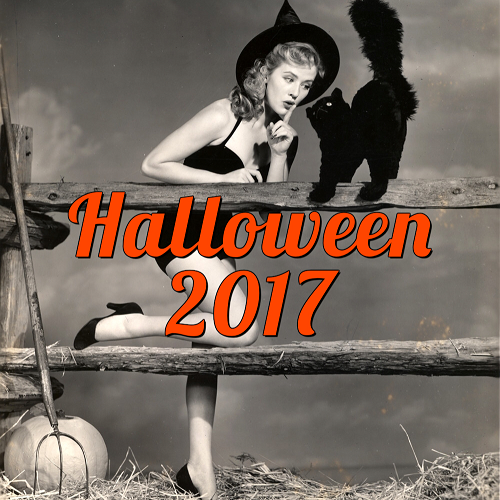 To end on a happy note, Spooky Little Halloween has posted a prep guide to get you ready for Halloween 2016 now! !